The Lawton Public School District proudly serves the families of Fort Sill. 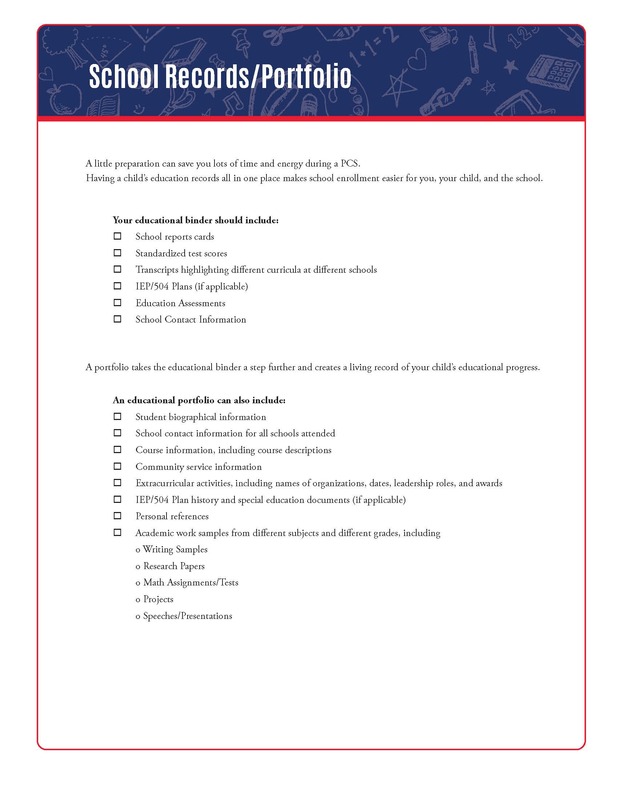 Our Military page has school contacts and a listing of several resources available to military families. Meetings are held at 10:00 a.m. in the Shoemaker Center Auditorium. Military families are extraordinarily dedicated, strong, and resilient. 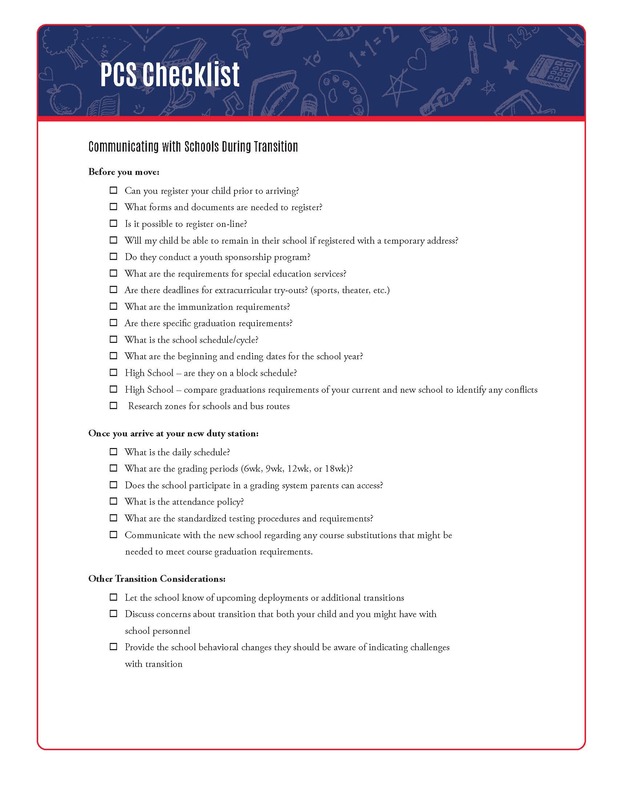 The information and resources on these pages were created specifically to help parents and caregivers face the challenges of deployments, homecomings, changes, and grief. Here, you'll find the support you need when your nation—and your family—needs you most. Military Kids Connect (MKC) is an online community for military children (ages 6-17 yr old) that provides access to age-appropriate resources to support children dealing with the unique psychological challenges of military live. The work of the Military Child Education Coalition (MCEC) is focused on ensuring quality educational opportunities for all military children affected by mobility, family separation, and transition. Tutor.com for U.S. Military Families is a DoD-funded program that allows eligible students in U.S. military families to connect to a live tutor online at any time for one-to-one help with homework, studying, test prep, proofreading and more. The service is available at no charge to all grades K-12 students and some adults in Active Duty, National Guard and Reserve families. 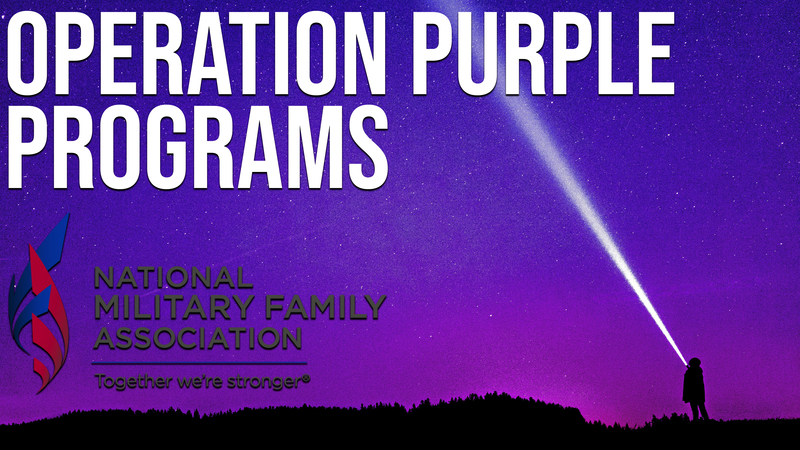 Operation Purple programs offer several free camps and family retreats for the children of servicemen and women.